With this picture perfect we say goodbye to the old year and start the new! 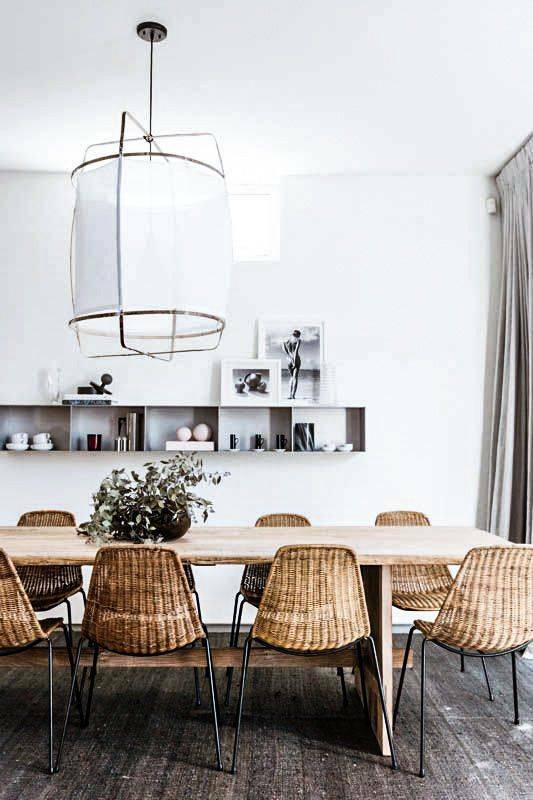 The timeless ay Illuminate Z1 pendant lamp, rattan natural chairs, a natural (hemp)rug and a lovely personal wall decoration in balanced color tones. Shop this style with todays final lookbook of 2017! We thank our lovely followers for staying with us and delighted to see you back in 2018!